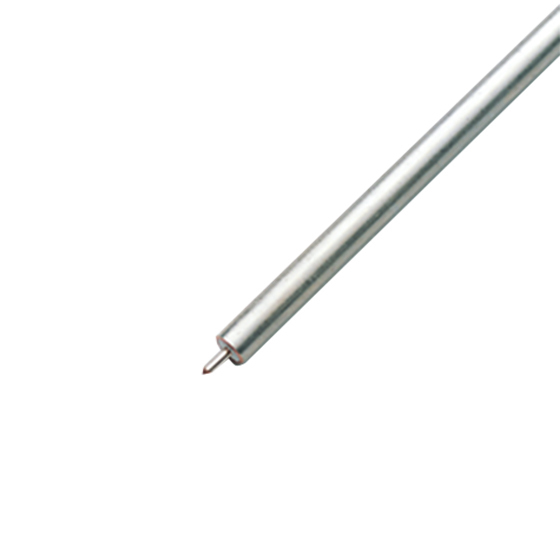 K118 is a 1.5 meter length of 3.00 mm (0.118 inches) semi-rigid coaxial cable for use with K101F and K101M connectors. There are several installation tools available. The 01-118 is a handy tool that Anritsu has available to simplify the task of cutting the ends of the K118 cable to specifications. Soldering fixtures are available from Anritsu to make sure the center conductor is properly aligned when soldering connectors onto this cable. Fixture 01-107F is used with the K101F while Fixture 01-107M is used with the K101M.